Hi, my name is Sharon. 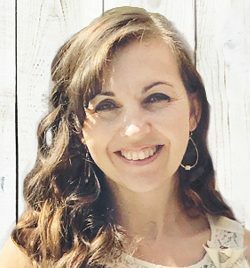 I am a mom of 4 kids and a graphic designer. I had been wanting to try essential oil to replace a lot of the toxic cleaners we were using in our house. I had no idea where to start, what oils to use, or which brand to choose. Then, my friend introduced me to Young Living and I was so excited to start. The oils and all their health and wellness products were such high quality. We started noticing benefits right away. My husband was able to breathe through both nostrils while outside again. My mom started having more energy to move around and her mood improved. We found success with supporting our kids’ digestion, SLEEP, their immune systems and owies. Plus, hormone and stress support for ME!! We love these oils and have not shut up about them since!!! We get it, there are a MILLION essential oil companies out there to choose from. So why Young Living? It comes down to quality and the results. You get TRULY 100% pure therapeutic grade oils that are safe to use on your skin and many are safe to ingest. 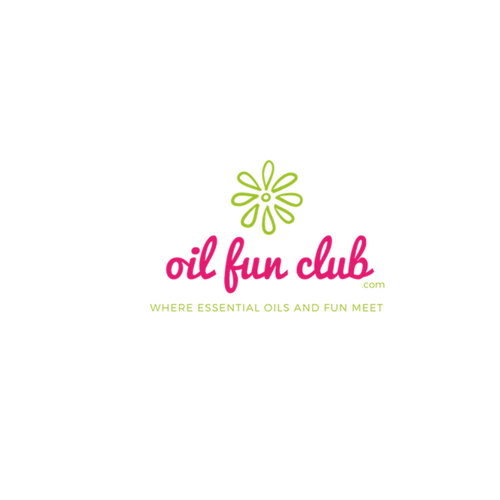 Sadly, other brands use fillers, synthetics, to stretch their oils thinner. They use GMO’s and pesticides to create a higher yield of their product. Which in concentrated forms, can be toxic on their skin and even in the air to breathe. You get 11 of the most popular oils for daily use, a medical-grade diffuser, along with some samples to share with friends. 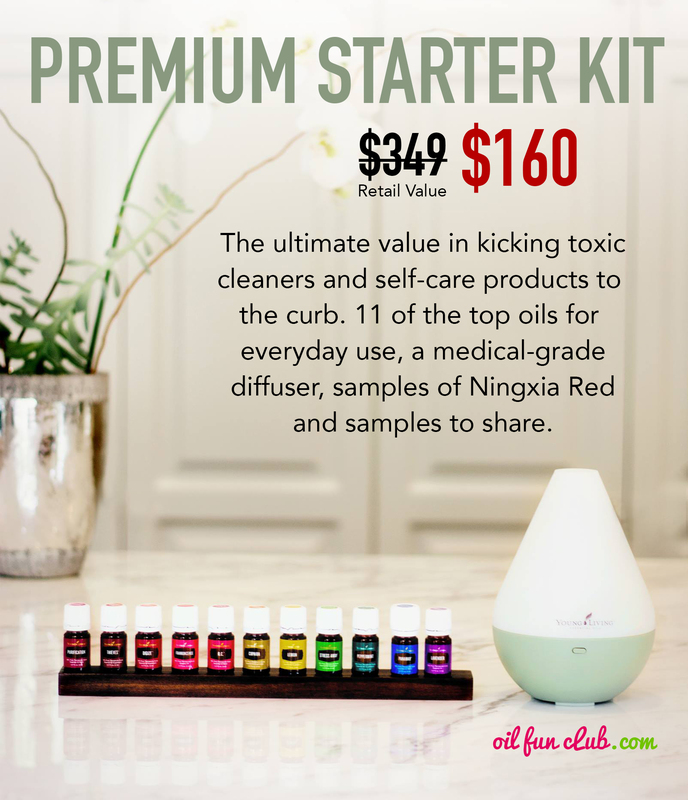 With the kit, you get a wholesale membership, 24% off Young Living’s over 500 products, including household cleaning supplies, supplements, pet care, kids care, and much more. A lot of people think essential oils are expensive and out of their budget. The truth is, they only cost mere pennies per drop to use, and these oils are so concentrated, one drop or two is all you need. Compare that with other products on the market. PLUS, you’ll save on so much more when your body is functioning at it’s optimal health. 2. Choose your diffuser (our favorite’s are the Dewdrop and the Rainstone). 3. The BEST part!!! 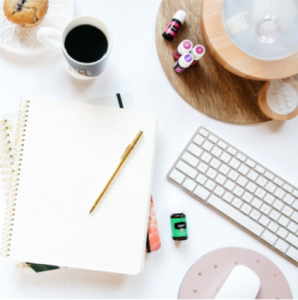 Members get exclusive access to YL’s amazing monthly subscription program (like Bucherbox, StitchFix). You pick what you want to go in your box and you pick how much. It’s the perfect way to start removing all the toxic ingredients in the home month-by-month and get all your healthy home products shipped straight to your door. Bonuses include cheaper shipping, 10%-25% back in product credit. PLUS, every month Young Living throws in bonus surprises. For each level you reach, the 100, 190, 250, or 300PV tier, you get more free product. You can setup your box to ship this month or next month. 5. Enter your information, make sure and write down your login info so you can place a “quick order” at any time. Or to change your Essential Rewards order each month.